Tree pruning is a crucial part of tree maintenance and needs to be an ongoing process that you engage in throughout the life of your tree. Neglecting it can cause damage to your tree and endanger you and your property. Black knot is a fungal disease that attacks fruiting trees and bears the resemblance of a black burnt rope wrapped around the branches of a tree. Before you get too concerned, it is important for you to know that this type of fungus is easy to control. Do you need a tree removed? Are you looking for more information about a project you have? Try our detailed quote form, we’ll be able to get you a more accurate quote online. We offer a wide range of sevices, click through to find out more. Plants need care too, and we provide it. Contact us for pricing & delivery. Founded in 1998, Arbor Man Tree Care is an Edmonton, AB arborist company. The company primary services include tree pruning, tree disease and insect diagnosis, systemic tree injections, tree removal, stump grinding, hedge and shrub maintenance, brush chipping, deep root tree and shrub fertilizing, and tree consultation. Arbor Man Tree Care provides the above services across Edmonton and surrounding areas. 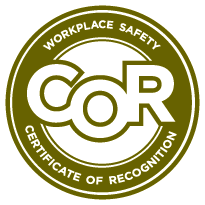 The company was founded by Mike Burge, an ISA Certified Arborist, and Tree Risk Assessment Certification. Arbor Man Tree Care values all of their clients, no matter what size their projects might be. We have built the company on integrity and quality of work. 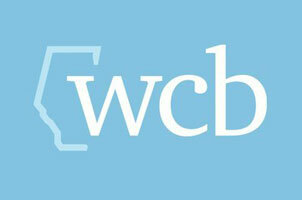 We are covered by the WCB and are fully insured. Our WC account number is 4319473, and our insurance provider is North Bridge Insurance. We have $2,000,000 in Coverage. 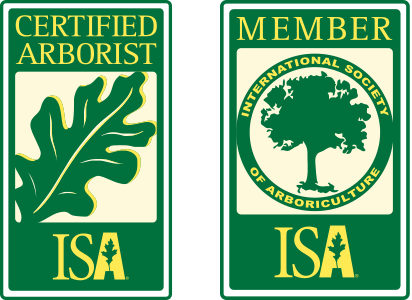 We have ISA Certified Arborists on our team that has recieved rigorous training in all aspects of tree health and maintenance. With 80 years of combined experience, state of the art equipment, bucket trucks and professional climbers, you can expect professionalism and great results. If you are interested in recieving a free quote for tree removal in Sherwood Park or Edmonton or having one of our experts take a look at the trees and shrubs on your property, please contact us. We would love to assist you.